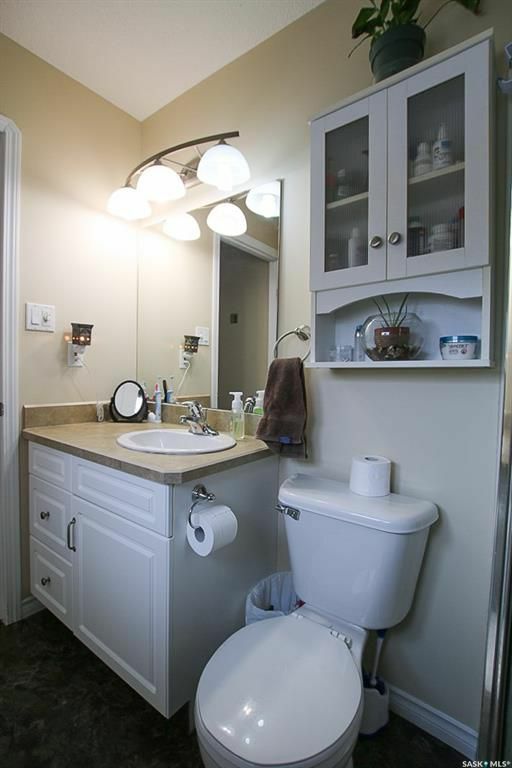 These statistics are generated based on the current listing's property type and located in South East SC. Average values are derived using median calculations. 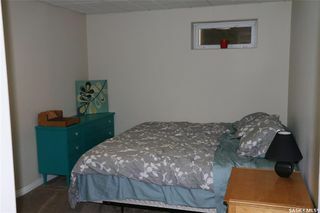 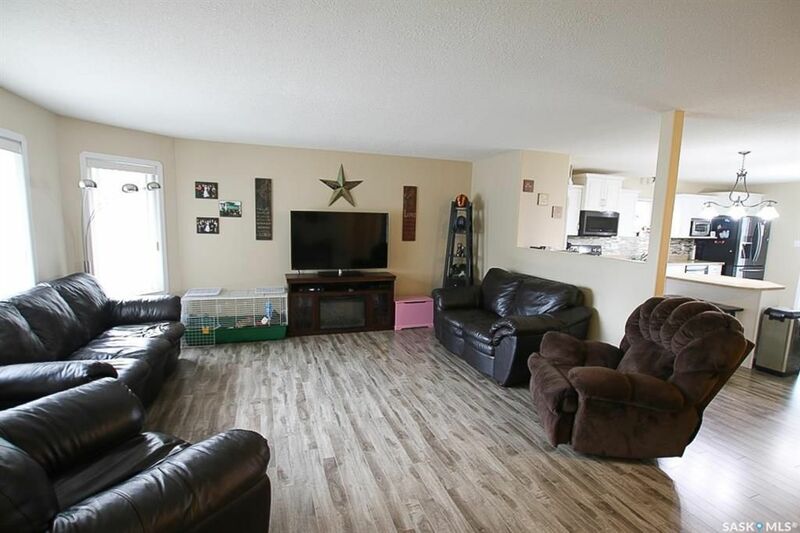 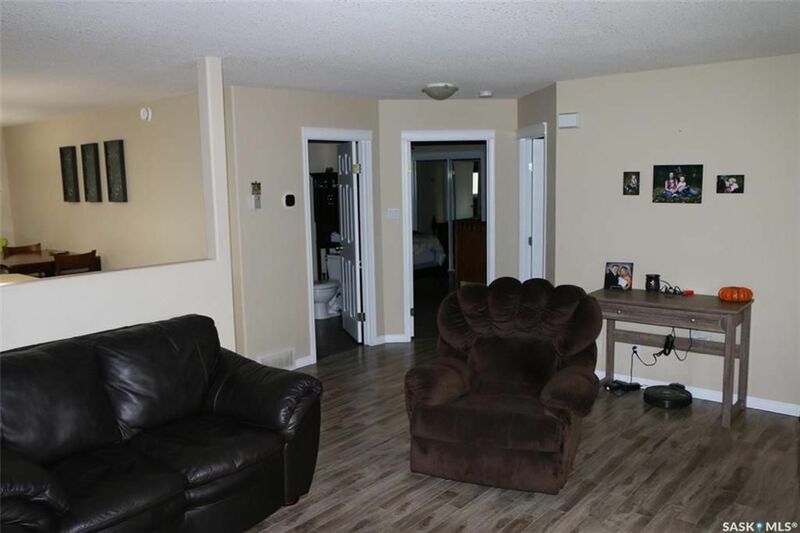 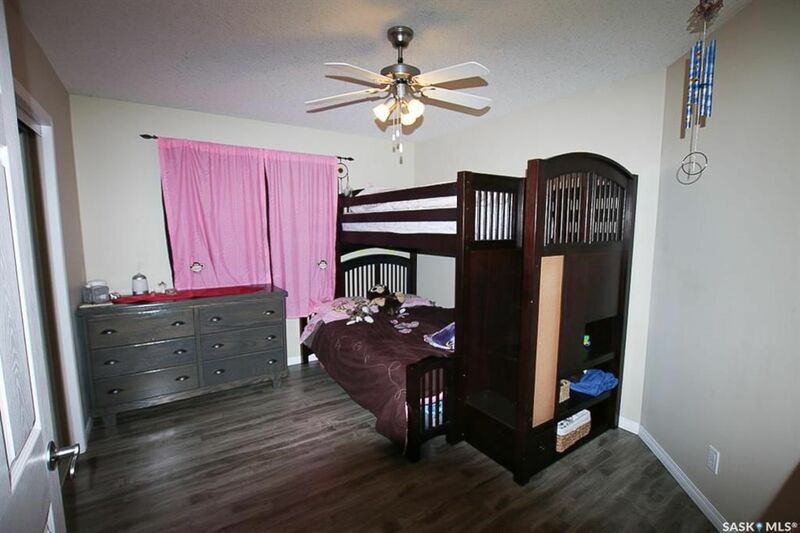 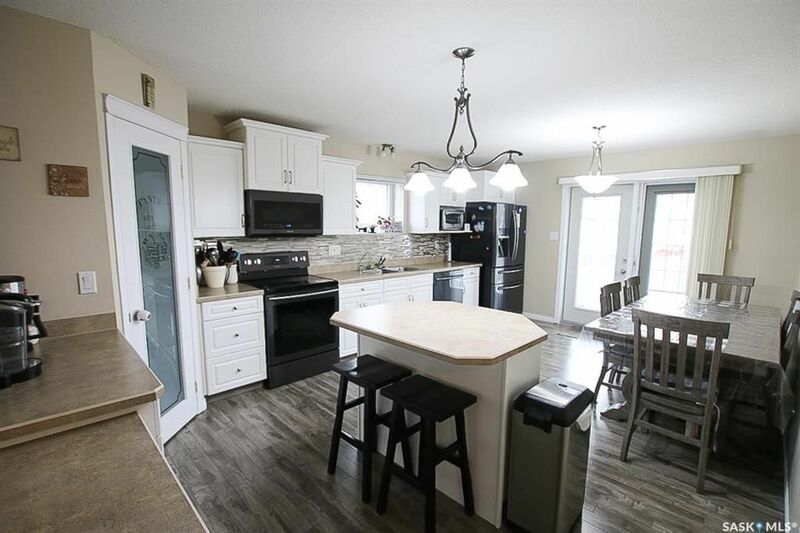 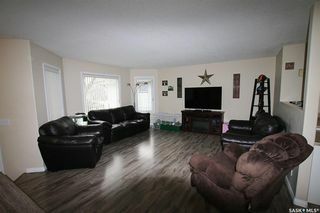 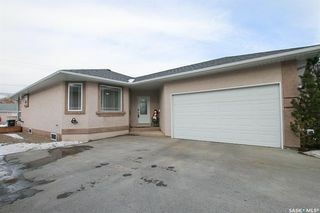 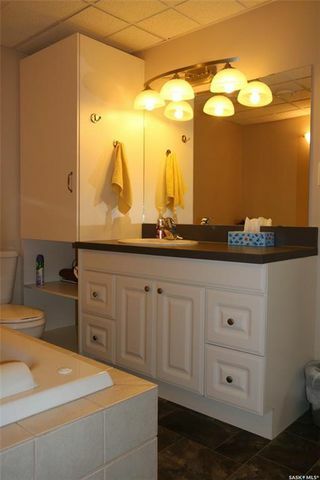 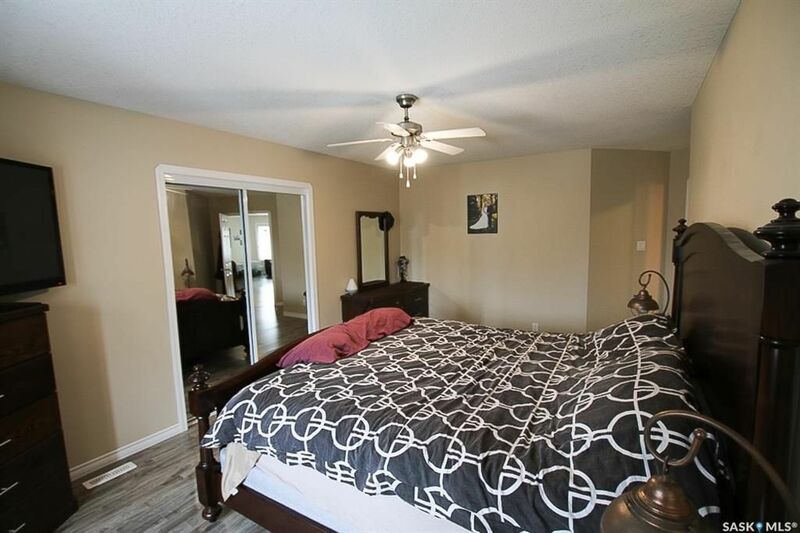 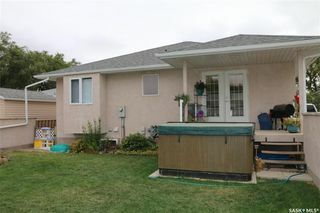 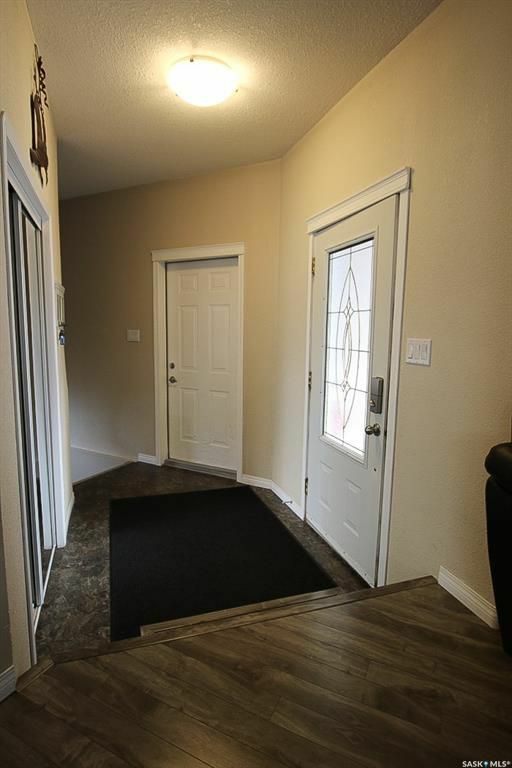 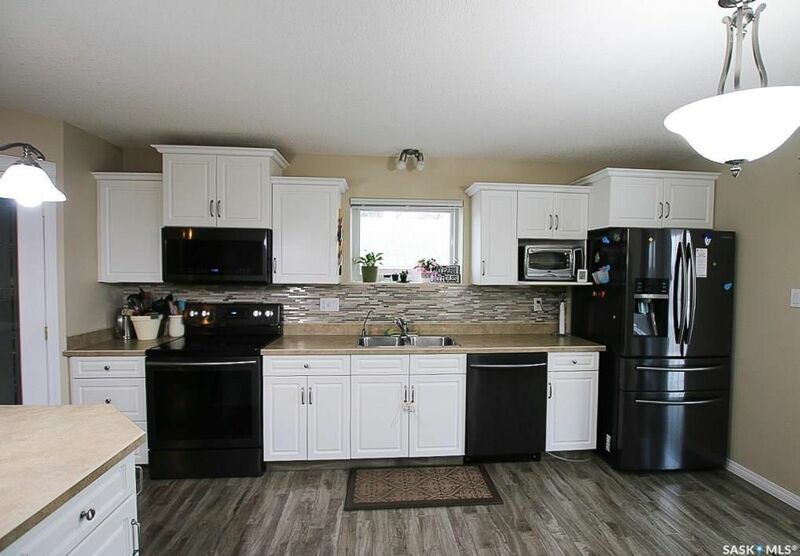 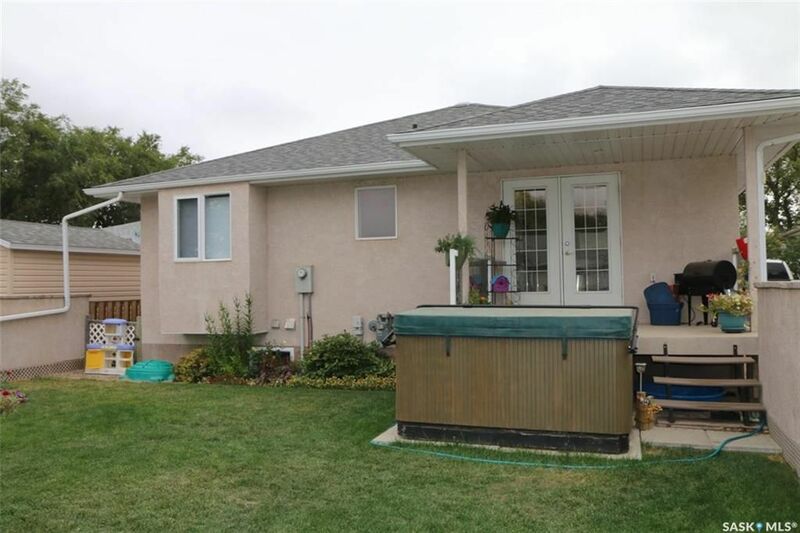 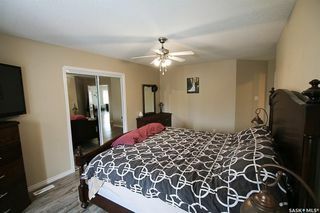 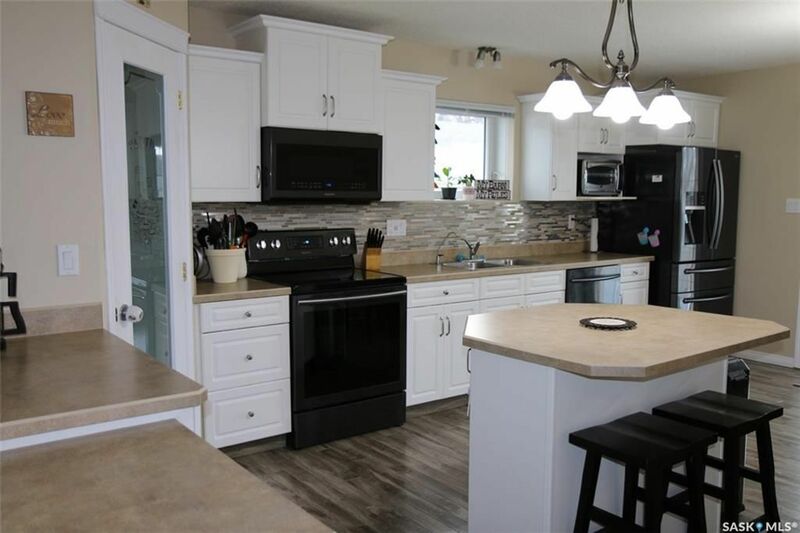 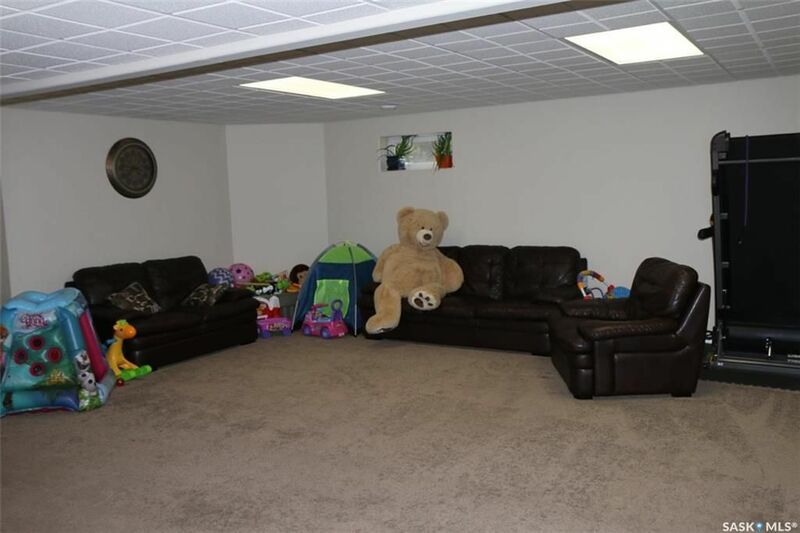 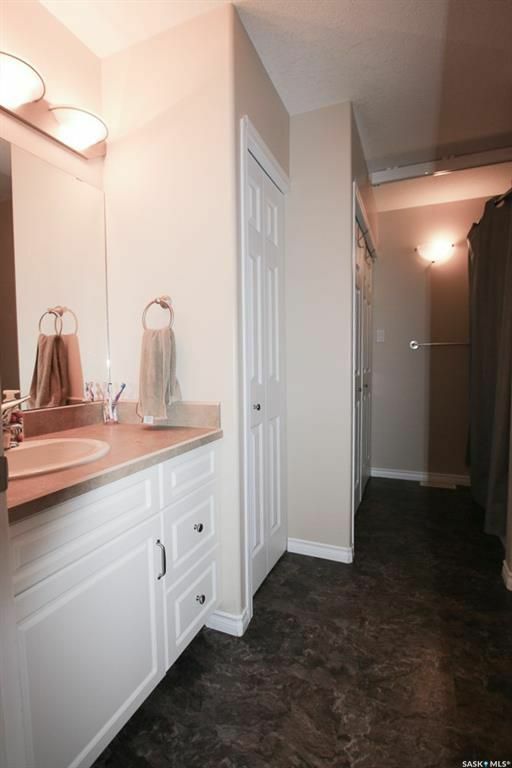 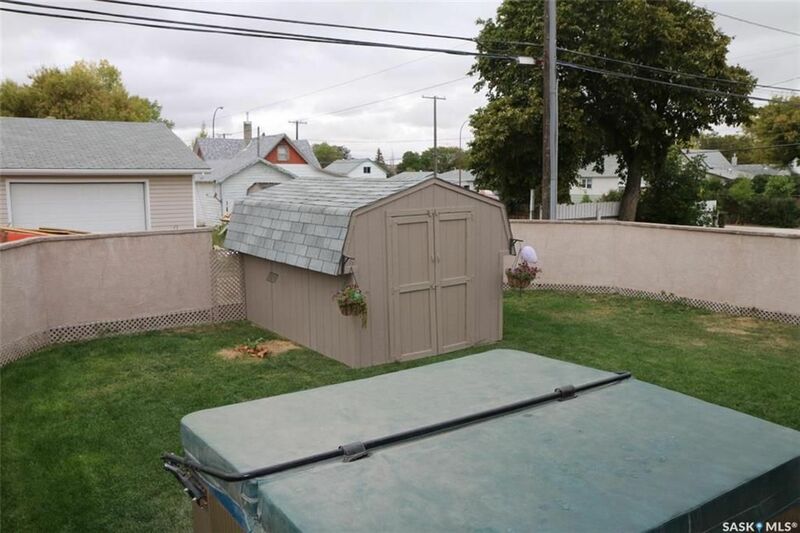 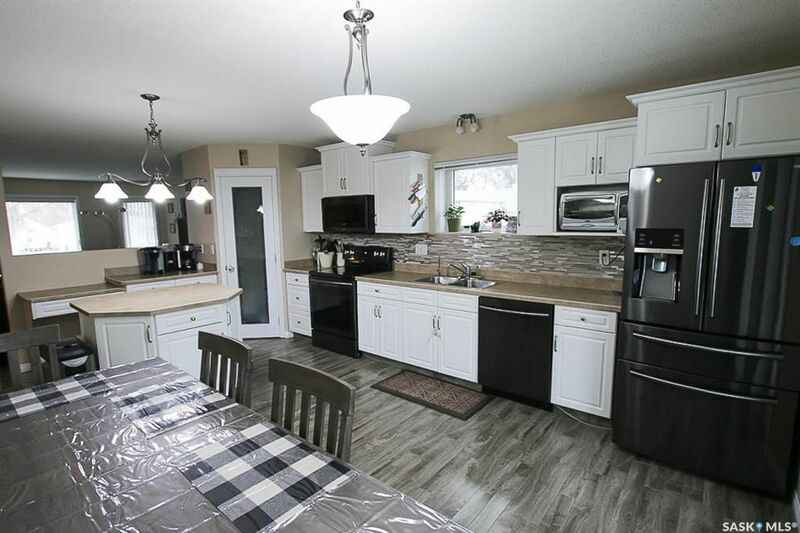 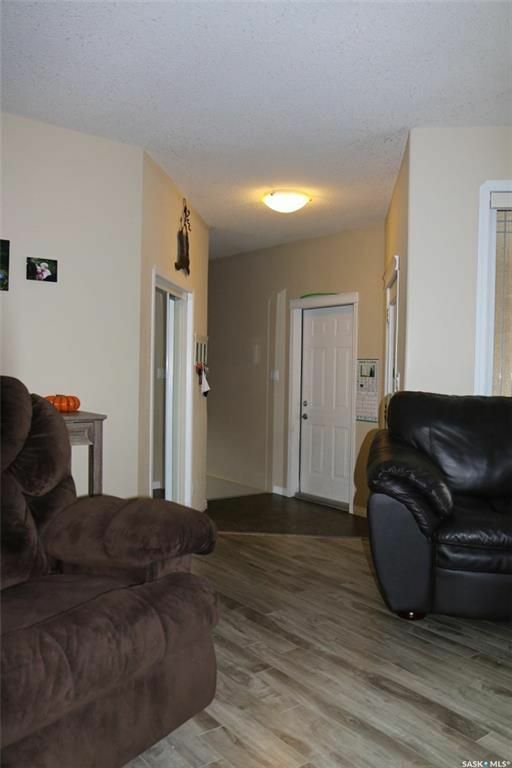 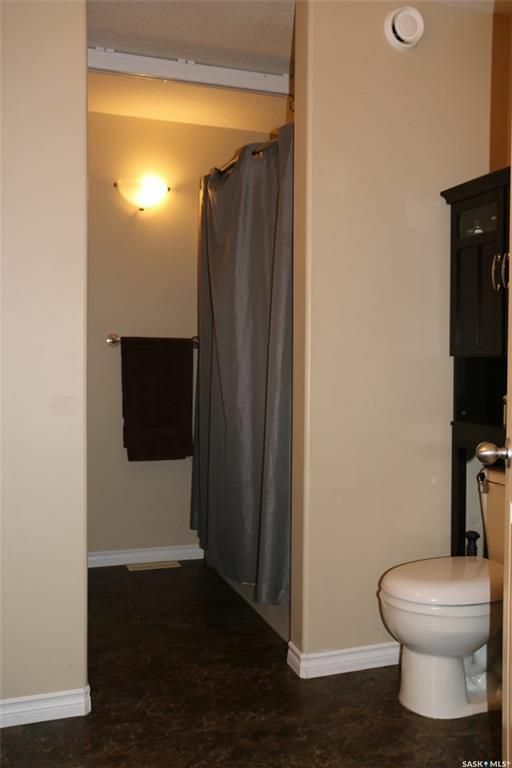 With a covered deck, corner pantry in spacious kitchen, [heated] attached garage, refreshing white kitchen, combined laundry and bathroom on main floor, master bedroom featuring 3 piece en suite, 2 bedrooms and 2 bathrooms up, this home is a perfect fit for young families, empty nesters or retired couples. 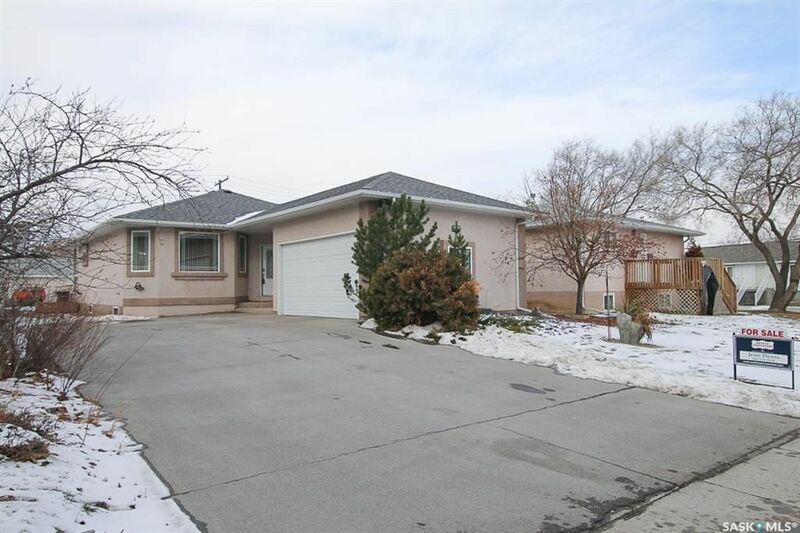 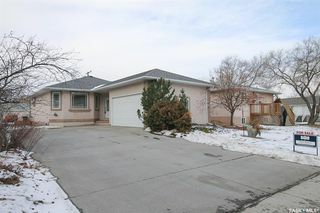 Built in 2004, its stucco exterior is maintenance free and the unique, side entry garage creates excellent curb appeal. 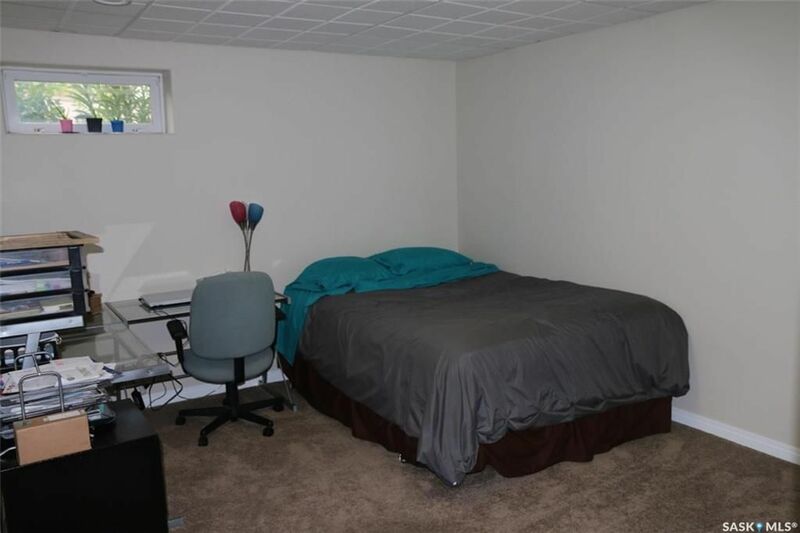 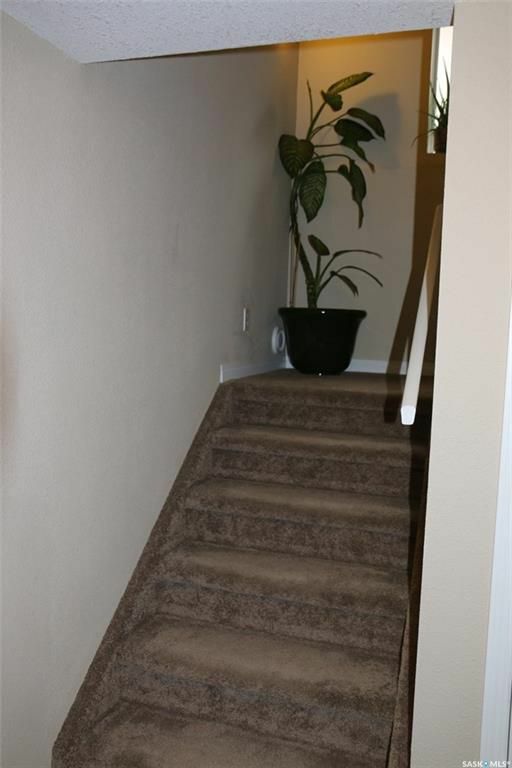 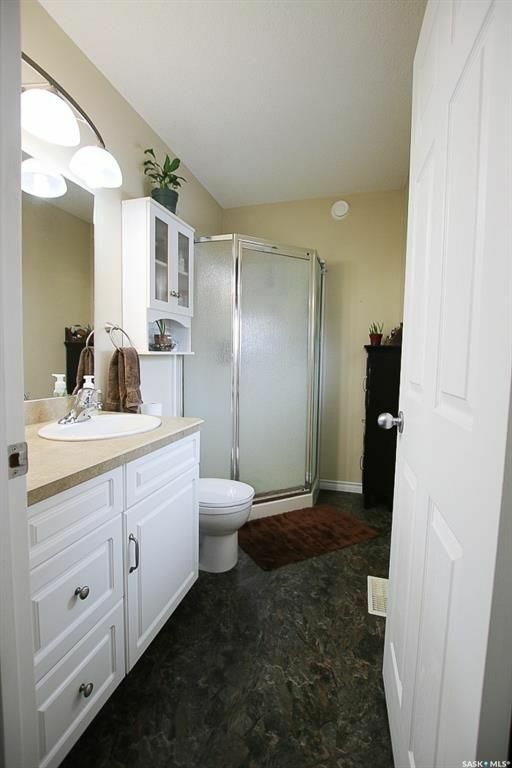 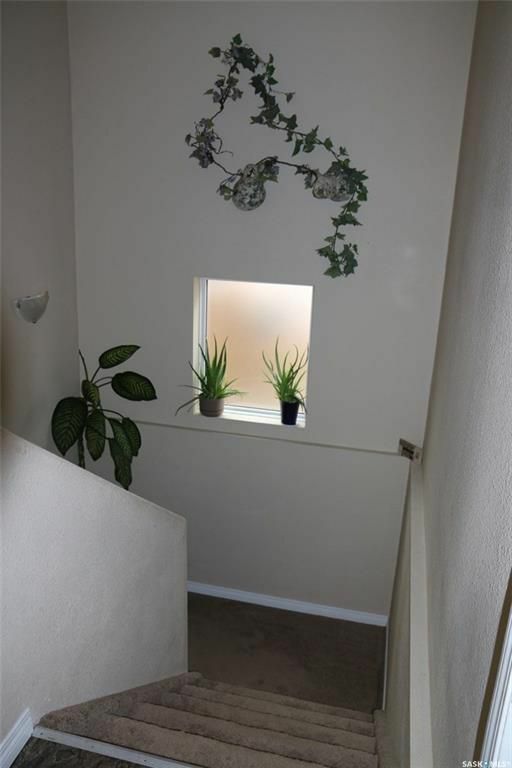 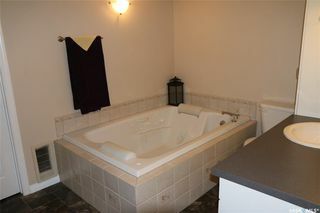 Its lower level offers a sprawling family room, two additional bedrooms and a jacuzzi tub. 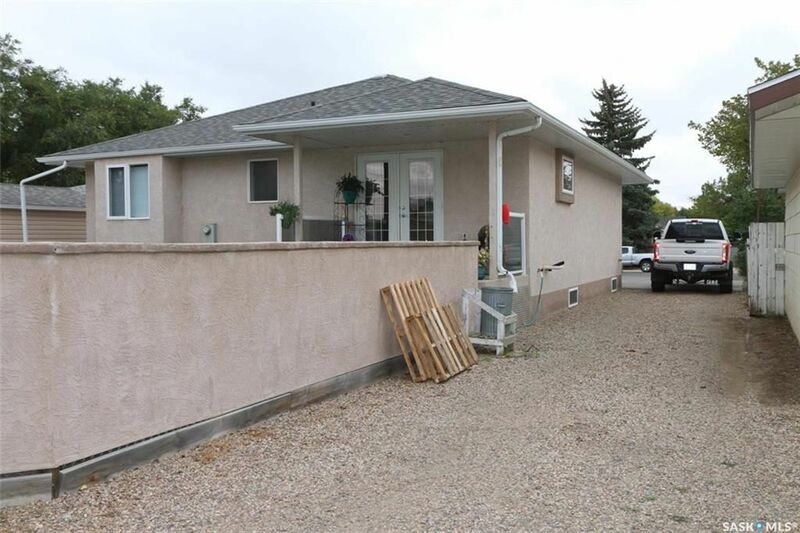 Along the South side of house you will find a laneway that provides extra parking. 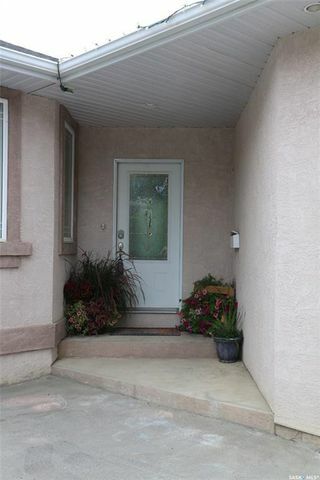 A sidewalk and curb levy ($259.69/year) is in effect until 2022. 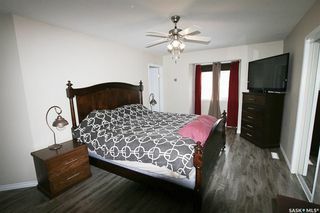 Heat equalized at $55/month. 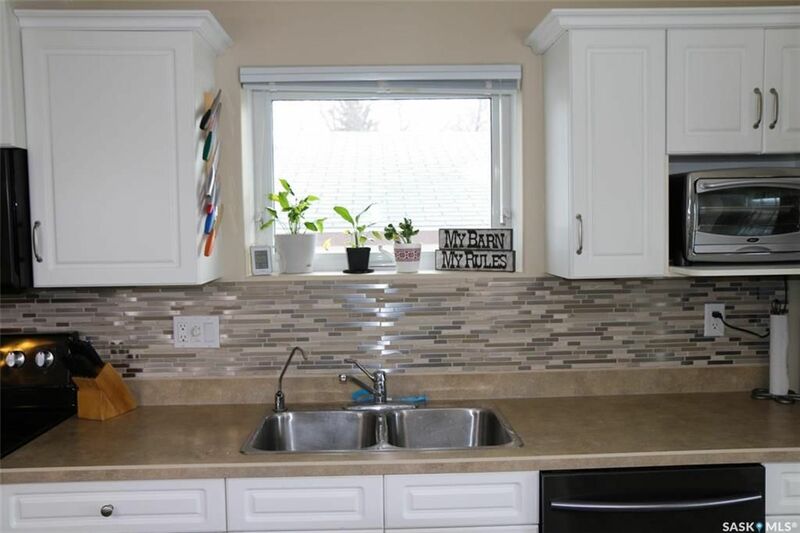 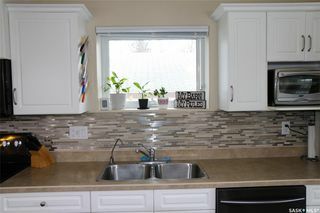 Recent upgrade of ceramic tile backsplash in kitchen. Two person jacuzzi tub in lower level bathroom. 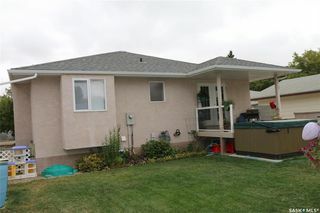 Covered deck off kitchen/dining room. Pass through along south side of house.